The Magic Tom with its unique formula guarantees a clean hair, reactivating the color and attenuating the action of the natural oxidation of the sun and other agents. 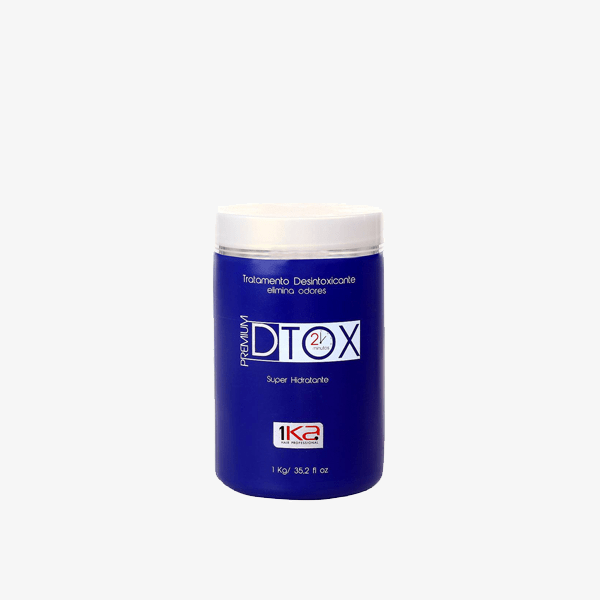 It is a treatment that helps in the reconstruction of the capillary fiber returning luster and softness to the wires, neutralizing its static charge. Its formula is enriched with keratin, collagen, special silicones and behentrimonium, generating a powerful treatment and a strong ally to the hair. Wash your hair like shampoo. After washing, remove excess water from the hair with a towel. 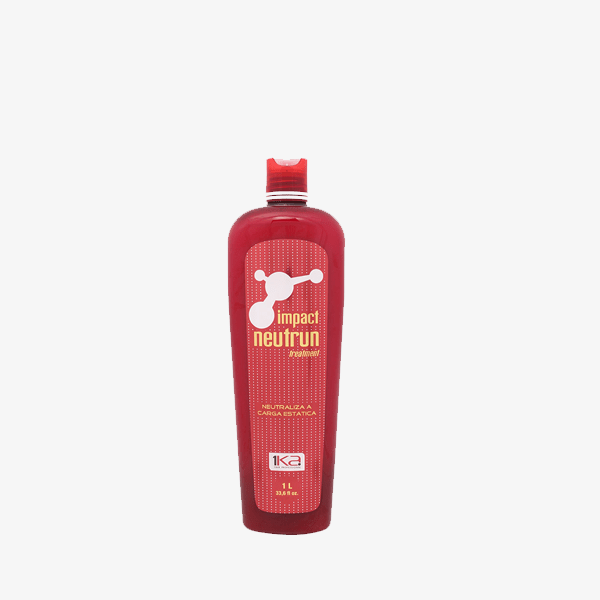 Apply Impact Neutron Treatment in small locks and let it act for 10 minutes. Rinse and finish as desired.